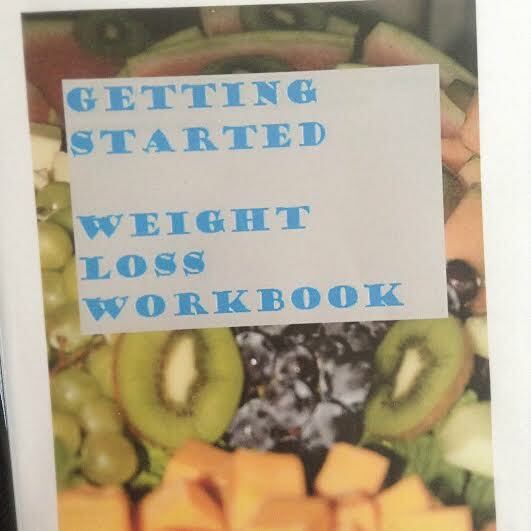 Posted on October 20, 2015 October 22, 2015 by Bonnie McConaughyPosted in Healthy, Losing Weight, Weight lossTagged Exercise, Fitness, Free, Health, Healthy, Losing Weight, Weight Loss, Workbook. trying to download but I was nit successful so far – will try again. looking forward to checking it out! I’m so sorry. For some reason the direct link to my downloads menu on my website wasn’t working. I changed it to go to the homepage and you can click on the downloads at the top of that page. Thank you so much for telling me!!! I don’t know what’s up with it! I couldn’t get it to open with the downloads page, and just couldn’t get the page open… I think WordPress is having issues with its links today, another girl wanted me to check out her blog and the link still won’t work. It might also be the app versions. Are you on an app? I’m able to open it from my laptop but not my apps. Great! I’m glad and I hope you find it really useful!